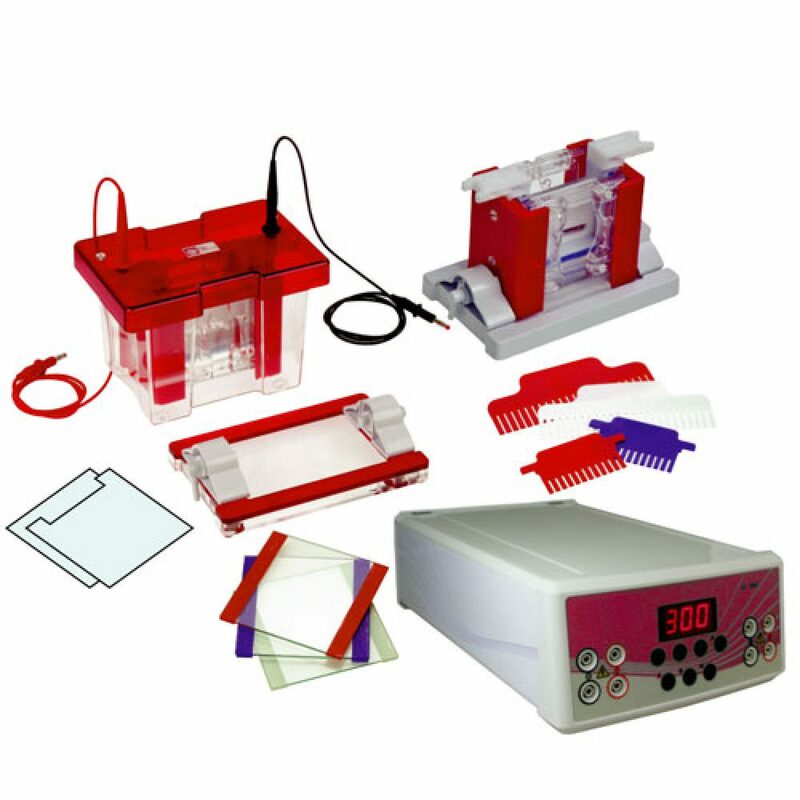 For those planning to purchase multiple items for specific projects or techniques, Biocom Packages combine convenience with excellent value. A 4-gel Mini TETRAD system is created by simply introducing­ additional plates with spacers and appropriate combs to the standard omniPAGE Mini Vertical system. As well as having all components to run 4 gels simultaneously, TETRAD10-PS MINIPACK is supplied with a casting base and external casting upstand to allow gels to be prepared in advance, ready for the next run. 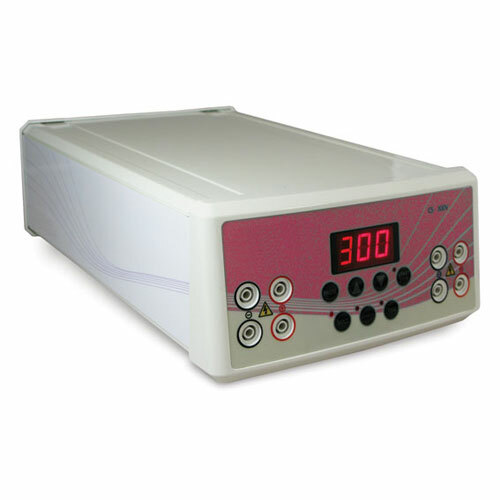 The omniPAGE range of Vertical Gel Units combines ease of use with high resolution separations. 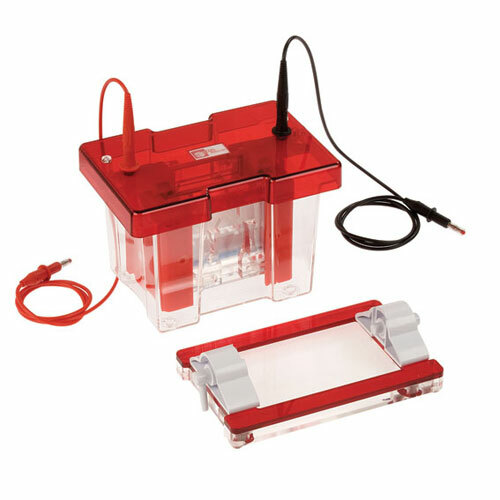 All models share a host of common features including a guaranteed leak proof seal required for trouble free, rapid and uncomplicated gel casting. 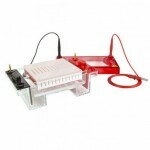 Utilising a built in gel running module eliminates time consuming transfer of glass plates during casting, a process which can cause gel damage and misalignment. Glass plates with permanently bonded spacers guarantee perfect spacer alignment. 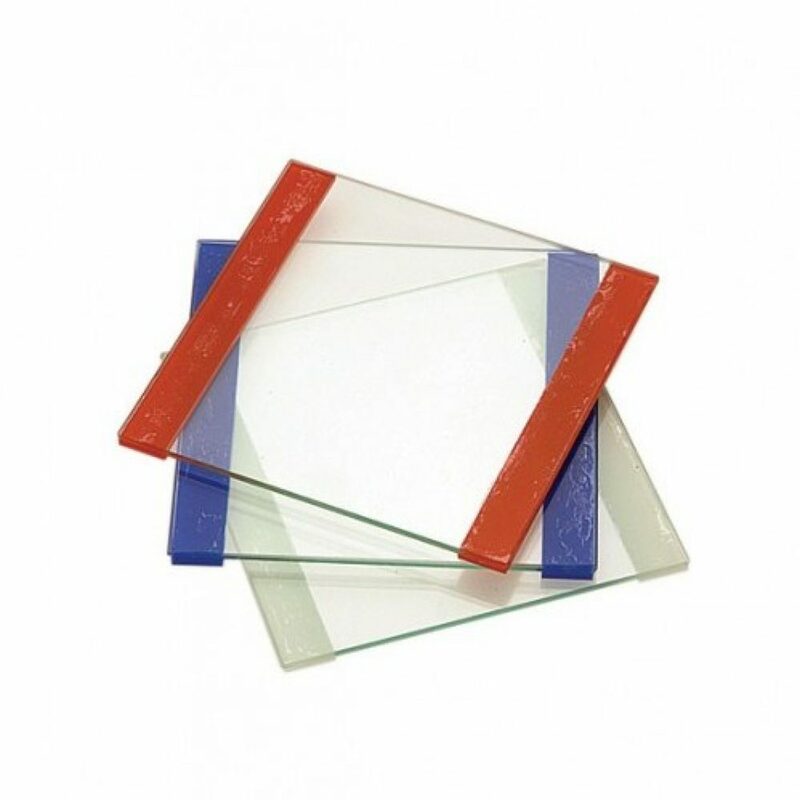 The glass plate sandwich is simply inserted between pressure bars and sealed using and easy to use sliding gates system. This ensures fast set up times while even pressure bars and ultra soft seals guarantee leak proof casting. 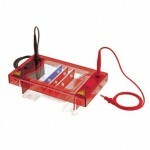 Once the gel has polymerised, the gel running module is simply inserted into the gel tank for electrophoresis..